If you are a medical oxygen patient currently undergoing oxygen therapy through a portable oxygen concentrator, and you are in the market for a new pulse flow oxygen concentrator then you won't want to miss this! 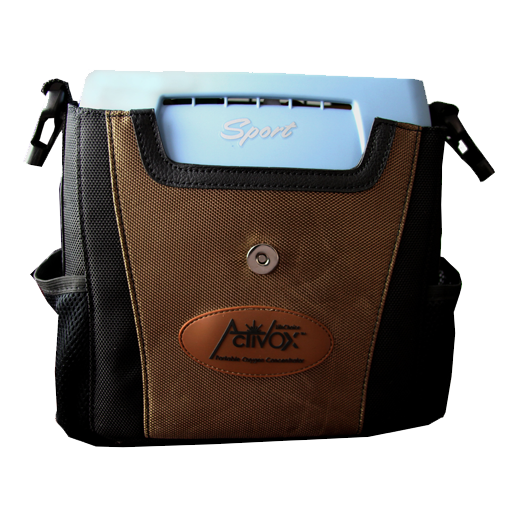 Inova Labs the company that brought you the LifeChoice and the LifeChoice Activox, have delivered yet again on their commitment to outstanding portable oxygen concentrators. 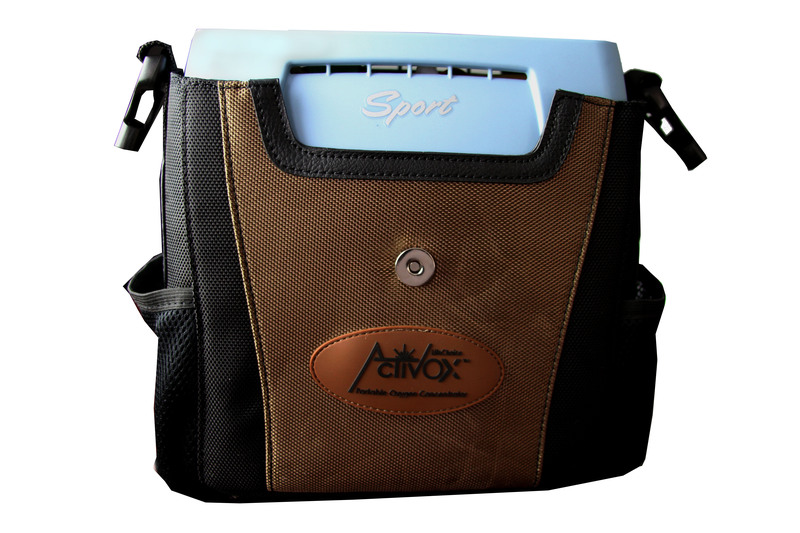 The LifeChoice Activox Sport is a hot unit right now throughout the medical oxygen community, due to its extreme portability without weighing patients down as well as being loaded with tons of exciting and user-friendly features! 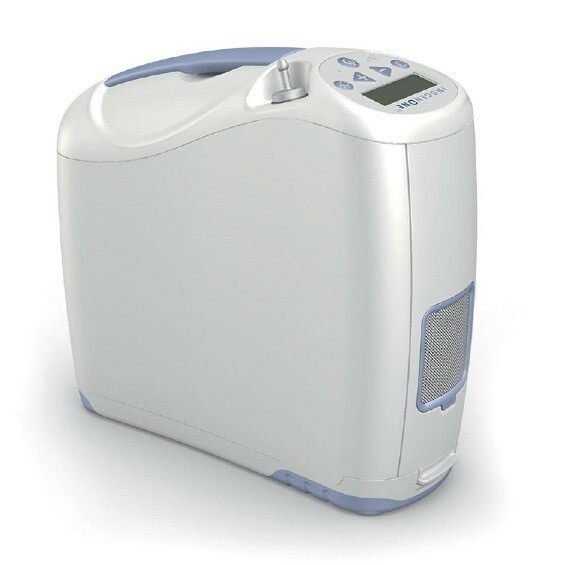 On this section of our reviews we will be discussing and going over the AirSep FreeStyle 5 portable oxygen concentrator, brought to you by Chart Industries. The FreeStyle 5 is a versatile machine, that offers extreme portability as well as a battery life that will keep up with all of life's demands. This review will be all about the third generation of the Inogen One. 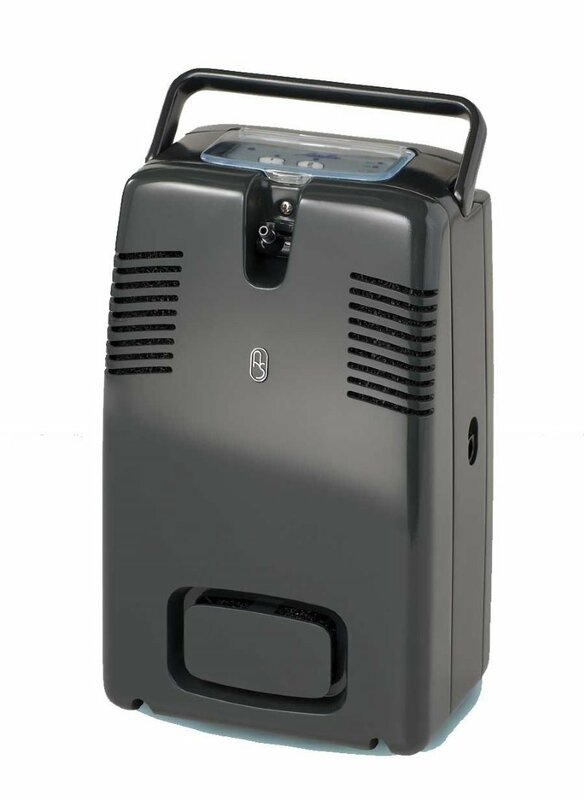 The Inogen One G3 portable oxygen concentrator comes in a slim and compact body that delivers a longer battery life all while still remaining lighter than the Inogen One G2. Coming standard with numerous user friendly features is what makes this machine so incredibly popular. 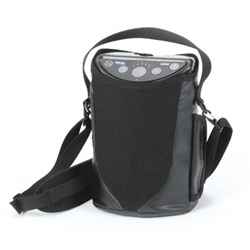 If you are in the market for a new portable oxygen concentrator then the G3 will be one that you will want to check out before making your final decision. 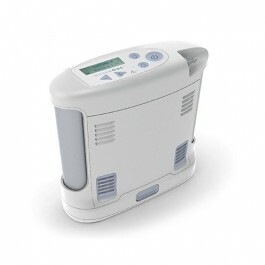 There are numerous amounts of portable oxygen concentrators on the market, as well as a ton of different features so it may be troublesome to decide on a specific oxygen concentrator. When deciding on a portable oxygen concentrator make sure that it will adequately supplement your oxygen needs according to your prescription. 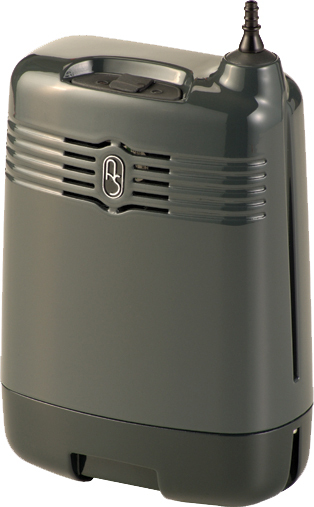 Today we will be doing a full review on the lightest portable oxygen concentrator on the market today, the AirSep Focus. The AirSep Focus was engineered for patients that want to receive their medical grade oxygen while still being able to move freely, without being weighed down by additional and unnecessary weight. As a medical oxygen patient you don't want to be weighed down by excess weight from standard and cumbersome oxygen tanks. Experience the freedoms that portable oxygen concentrators provide, but choosing the right oxygen concentrator can be somewhat overwhelming. 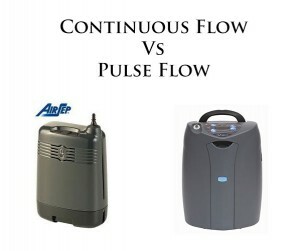 Which is why we will be doing a review on the LifeChoice Activox Pro portable oxygen concentrator, to help you short out the differences in machines and ultimately receive the right portable oxygen concentrator for your needs. Today's oxygen therapy patients need to decide what kind of oxygen concentrator is best for them based on their individual needs and lifestyles. To help them, they should look to a respiratory specialist who can advise them on the available models to suit their oxygen requirements. Inova Labs Inc., the company that brought you the original LifeChoice concentrator has just released the brand new LifeChoice Activox Sport. This means there are two separate LifeChoice Activox models available, the Activox Pro and the Activox Sport. 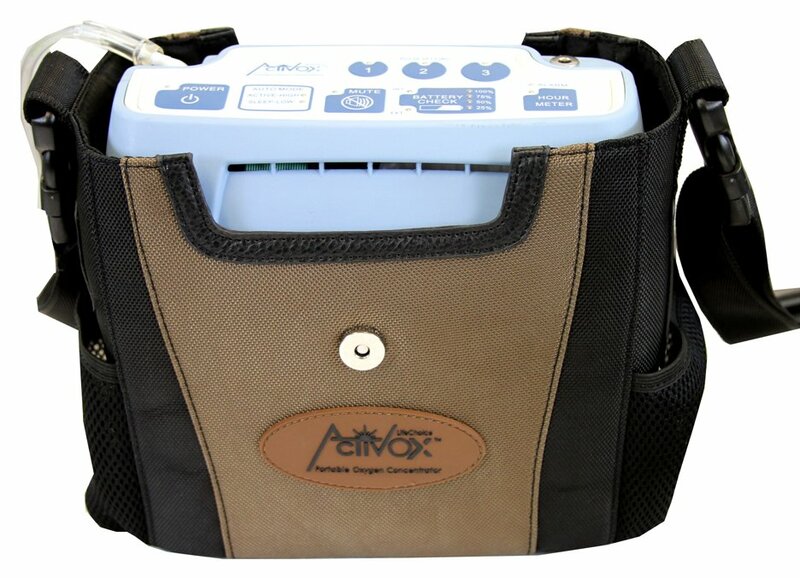 Most of you have seen or heard of the Activox Pro and if you purchased a LifeChoice Activox before this week, chances are you have the Pro model.